Gold in its most pure form (24k) is too soft to withstand the normal abrasions caused from extensive daily wear, so it is alloyed with other metals to give it strength. This strength makes gold an excellent choice for a ring setting. Common alloys added with gold are silver, copper and zinc as they have very similar properties to gold. The main reason gold was used in the very early days was its amazing ability to be drawn (ductile) or beaten (malleable ) through many different tools into all sorts of shapes without it fracturing or breaking. Gold is one of the most malleable and ductile metals in the world. 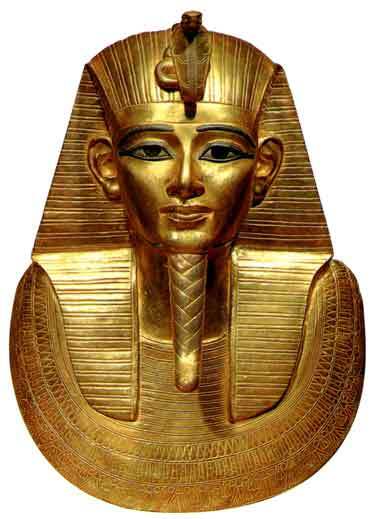 Ancient Egyptians found many uses for gold including using it as a thin foil to cover sculptures, masks, figurines and the like. Because of its high value in these times there became a need for its accountability and so this is where the early scales and measures were born. Another factor is gold is chemically inert. It resists oxidation and other changes so does not tarnish like many other metals making it perfect to wear as far as jewellery goes. 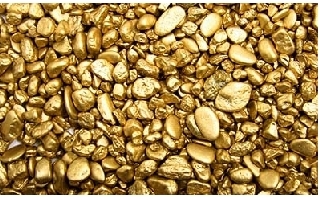 The chemical symbol for gold, Au, is from its Latin name, Aurum. The colour and shade of gold is determined by the percentage of alloys that are included in the metal. 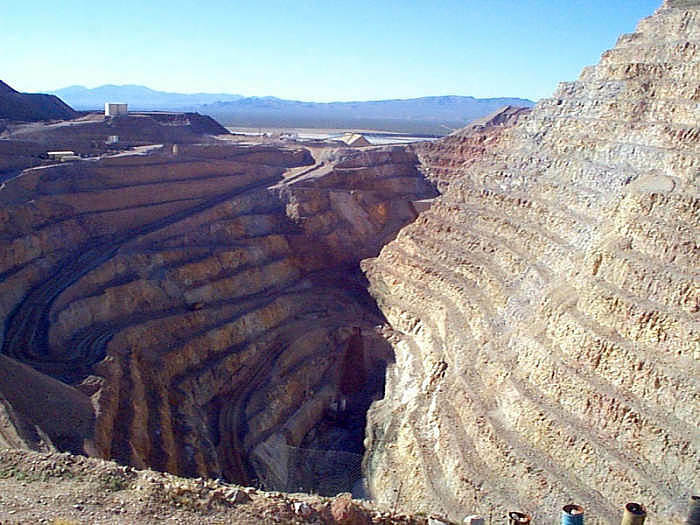 For instance when gold is alloyed with nickel or zinc, it becomes white. White gold looks very similar to platinum, but the two have very different properties and are mined as totally separate metals to the other. The purity of gold is measured in karats, which are expressed in 24ths. Thus, 24 karat (24k) gold is pure gold, also known as fine gold, with a purity of 99.9%, while 14k gold is 50% gold and 50% alloy. 18k gold is the favourite of most jewellers due to its ideal combination of durability, workability and finish. An 18k gold ring is 75% pure gold and 25% alloy, often seen in stamps as 750 = 75% pure gold and 25% copper and silver mix. 18k gold has a much nicer yellow look than 9k gold because of its higher gold content. 9k = 37.5% pure gold and 63.5% copper & silver mix. 9k is sometimes stamped 375 = 37.5% pure gold etc. In fact there is not much gold in 9k gold, hence the lower colour. And as a matter of interest the rose golds or red golds people often like are pure gold and copper added as the other alloy. Copper being red turns the gold red. Platinum is a totally separate metal to white gold, mined separately and is a silvery-white precious metal. 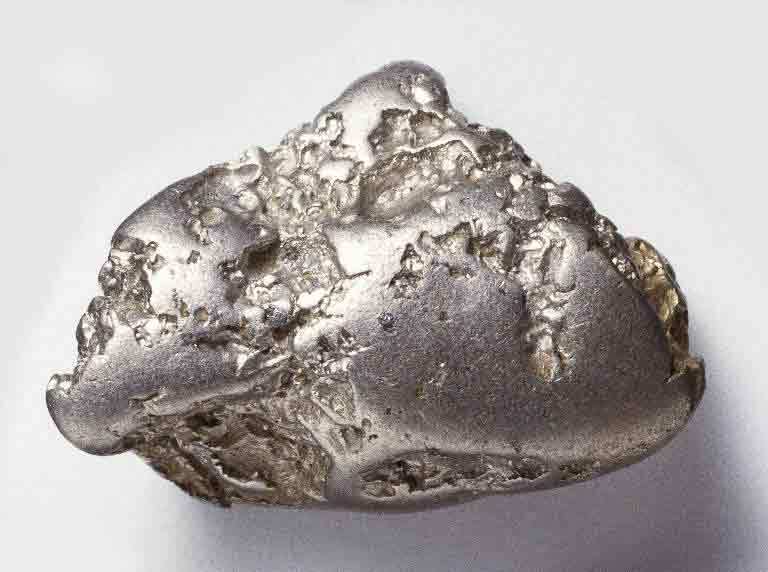 Although it is more expensive (often 3 times that of gold) it is often confused with white gold and is noted for its resistance to corrosion and wear. Most platinum jewellery is 95% platinum and 5% iridium or palladium alloy. Whilst platinum is the strongest of jewellery metals, it can scratch and develop a patina, (a gentle sheen that develops on the surface of platinum) produced by daily wear. Many prefer this look which is unique to platinum, but if you are partial to the shine, platinum’s cool white sheen makes it our most popular metal of choice for settings, as it accentuates the sparkle and brilliance of a diamond. Considering its weight and durability factor, properly cared for platinum will literally last forever, making this metal the perfect choice for your engagement and weddings rings. As a rule white gold in a claw setting will last 7-10 years. Platinum will last as long as 50 years before being repaired especially in a ring claw situation. I have seen this many times over my 35 years in the trade in old rings that people basically haven’t taken off their fingers. I do hope this is of some help to you. If you have any further questions please feel free to call me. Contact details can be found on my web address as above.